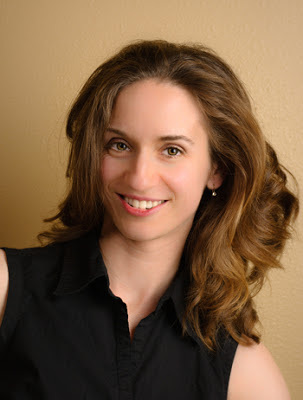 I have another awesome guest post for you this week from one of my favourite writers and people in general, Pacific Nor-Wester Molly Ringle. Molly has amassed quite a formidable CV over the past few years, writing in both the romance and fantasy genres. 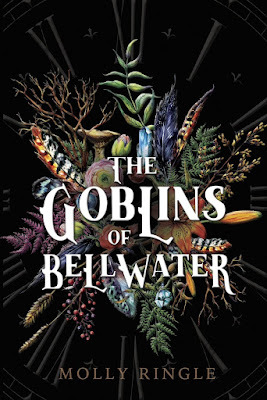 Molly's latest release "The Goblins Of Bellwater" has been critically acclaimed and praised for its melding of the real world and the fantastical and she has proven time and again to be nimble and adaptable across the genres she has written in. 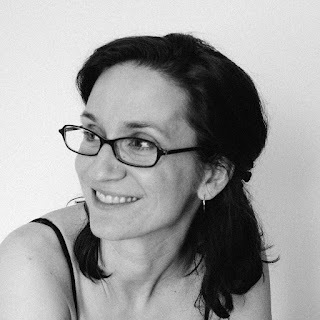 I recently asked Molly, if she would like to explore a dangerous idea - something that she has been wrestling with both in life and in her fiction. True to form, Molly has come through with the goods and I'm so pleased to be able to present it here for you today. Please do check out Molly's work and interact with her - especially if you're into tea, chocolate, perfume...and Goblins! Molly Ringle, author (image credit Molly Ringle). When Dean approached me with the notion of writing a post on “dangerous ideas,” my mind immediately brought up some themes that have arisen in my work-in-progress. 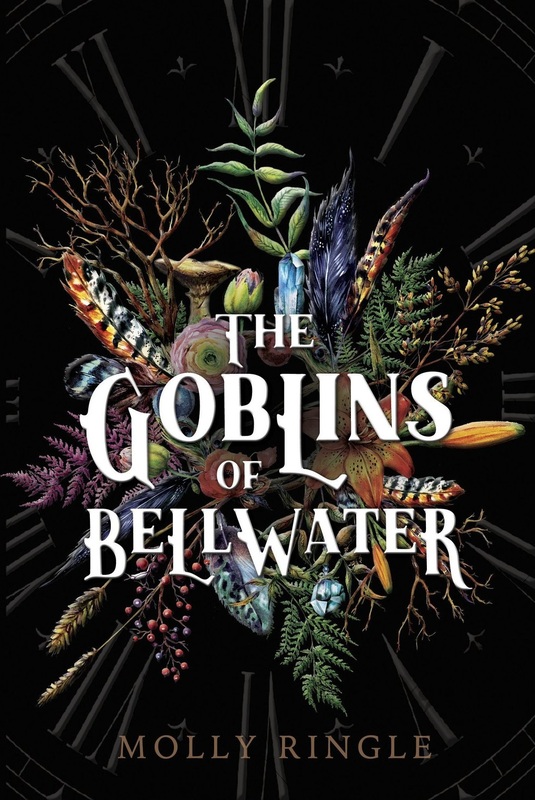 As with my recent release The Goblins of Bellwater, this story deals with troublesome interactions between fae and humans, and also between different types of fae, and for that matter between different humans. (Nearly every novel deals with that last one, I suppose.) Even though I’m writing fantasy, the reason this idea came to mind as “dangerous” is because it unavoidably brings up the specters of colonialism and race relations—which is not at all what I intended to do. I wanted to make up paranormal adventures and escape our fractious world, for goodness’ sake. However, our world and its problems have an insidious way of slipping themselves into our fiction despite our conscious intentions. 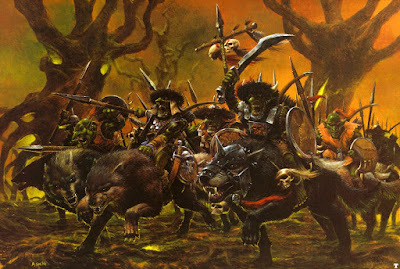 The Goblins Of Bellwater - Available Now. (image credit Central Avenue Publishing). On the surface, to many observers, including some of my human characters, the anti-human fae are entirely in the right: this was fae land originally. Humans should clear out. On the other hand…yes, the fae are essentially sentient forces of nature, so they are truly tied to the land, but are humans not part of nature too? If humans treat the land and their fae neighbors with respect, can’t they stay? Humans belong to the Earth too, after all. They have to live somewhere. And what of those who are the product of interbreeding, and are half fae and half human? Where do they belong? (I’m American, and my ancestors have lived here for several generations, but we’re not of Native American stock, therefore I can’t exactly say the U.S. is my “real” home. However, surely if I went to Ireland, England, Scotland, Germany, France—the lands of my ancestors—the natives of those countries would tell me I was most definitely an American and didn't belong there either. Do I and the many, many other mixed-breed, transplanted people of the world not have any “real” homeland? Do we need a real homeland, or is that in itself a dangerous idea, in that it can promote territorialism and tribalism? When I start putting the questions that way, I quickly see how they might qualify as controversial or dangerous—even when, honestly, I’m talking about faeries, not about different human ethnicities. I also see that I am not going to be able to answer these questions definitively, nor should I. In fact, it scares me a little, the idea of tackling themes like this, as they could easily be taken the wrong way or given interpretations I would never intend. But people say that if a project scares you, you’re probably on the right track, so I’ll keep tussling with this island and its turbulent relationships. The one-word theme guiding me, which I hope will keep me out of too much trouble, is “harmony.” Because that’s the only conclusion, the only goal, I can truly get behind: we are a world becoming more mixed and more mobile every day, and yes, that stirs up turbulence, not to mention it disturbs the natural ecosystem. But I can’t help believing that we can handle this; we can find a way to live together in harmony, and honor the land rather than possessively own it. Mind you, there are still some swamps and forests and volcanoes where highly treacherous fae live, and we might not be able to change their behavior, so you might just want to go on avoiding those. Keep those dangerous ideas coming, Molly as they end up becoming great stories! Good luck with the new WIP!! Thanks, Darlene! You are excellent at these themes in your stories as well. :) Keep it up! Molly, you always make room for everyone -- rare quality. Aw, thank you! I just want everyone to be fair to each other. Tall order and probably naive, but I keep trying. It is fascinating to read about how real-life issues snuck into your fantasy about faes . Good luck with your future novels!